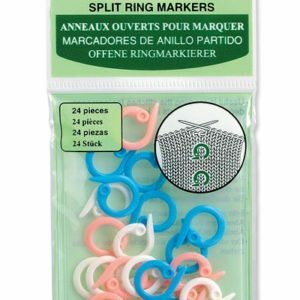 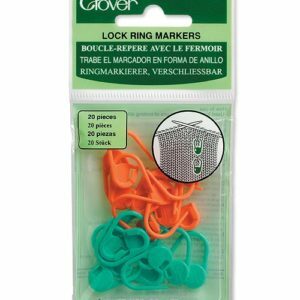 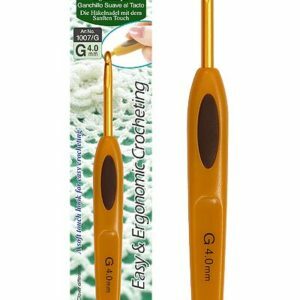 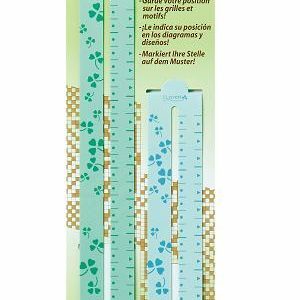 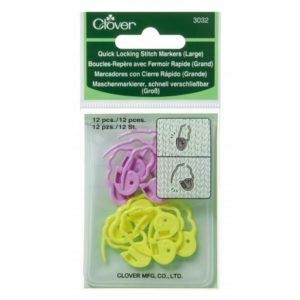 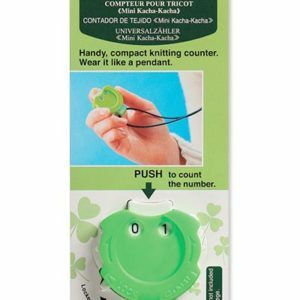 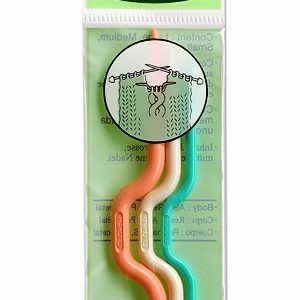 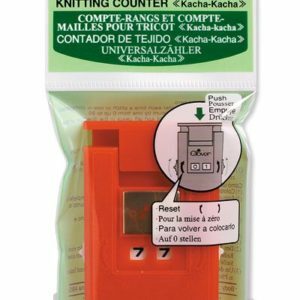 Clover proudly offers a wide range of knitting, sewing, patchwork and quilting tools that appeal to everyone from beginners to experts. 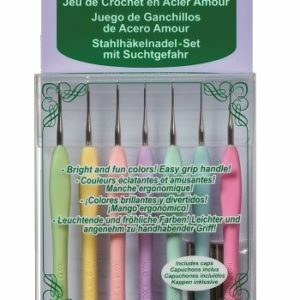 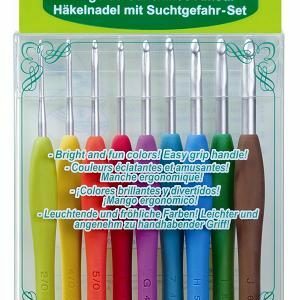 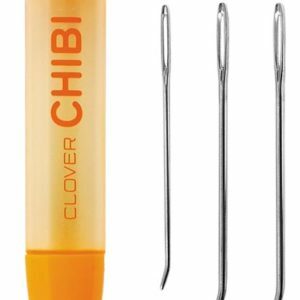 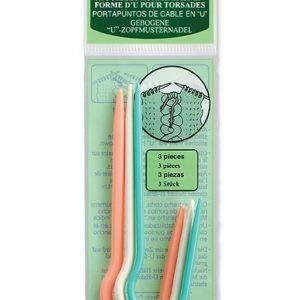 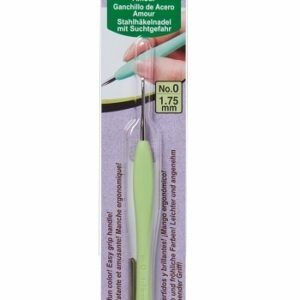 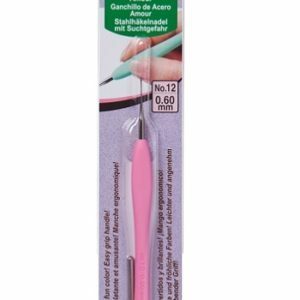 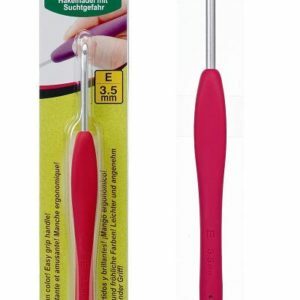 We’re thrilled to introduce a new selection of essential knitting, patchwork and quilting tools from our wide range of products. 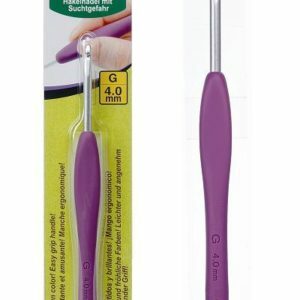 We hope that you can find the perfect tools for your creations.